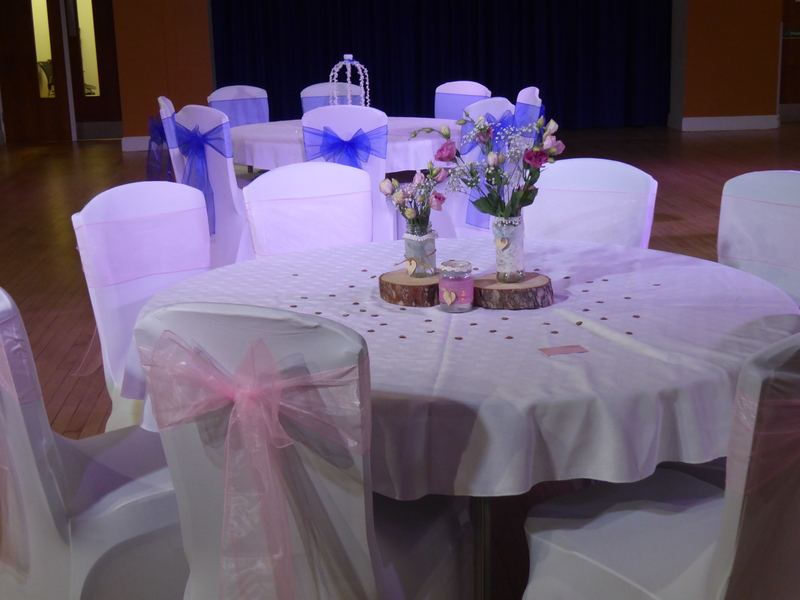 perfect for wedding receptions, charity events and much more! 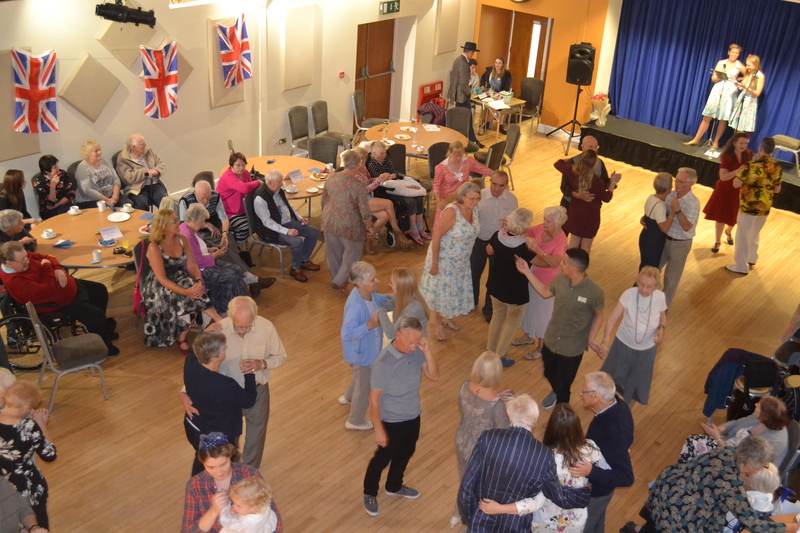 The Charter Hall is a large open area which provides the perfect space for all types of events including private parties, formal dinners, exhibitions, conferences, dance classes, concerts, award ceremonies and all types of markets and fairs. 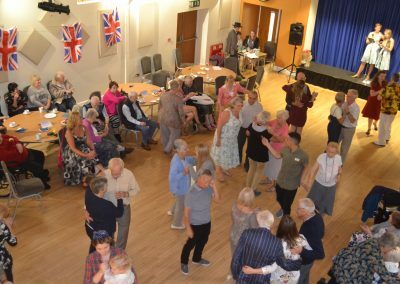 A key feature of the hall is the original timber sprung floor which is much acclaimed by ballroom dancers for quality of movement. The balcony provides an attractive setting for events such as dance or theatre performances and can be used as a technical gallery for lighting. Ample lighting is installed, including an atmospheric glitter ball for special occasions. 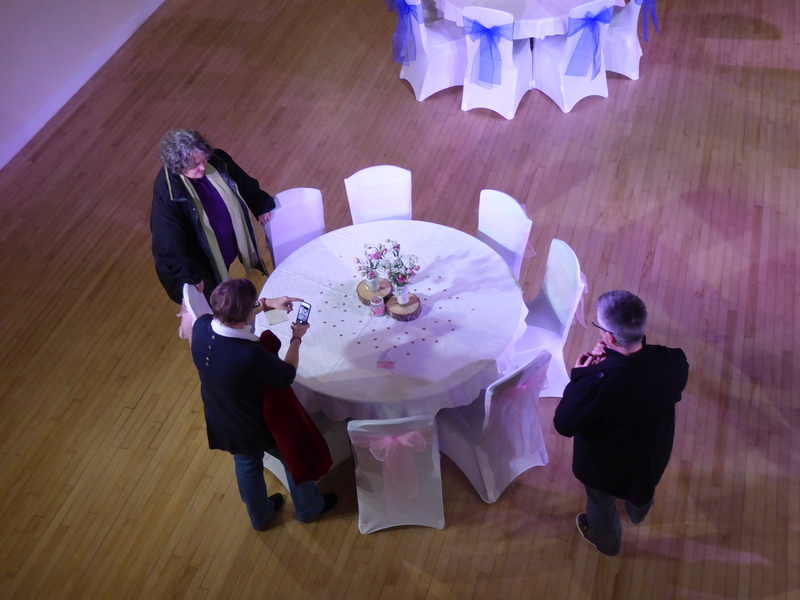 The kitchen and serving alcove are easily accessed and usefully situated at the front of the hall for catered events and can either be open or curtained off from the main hall. 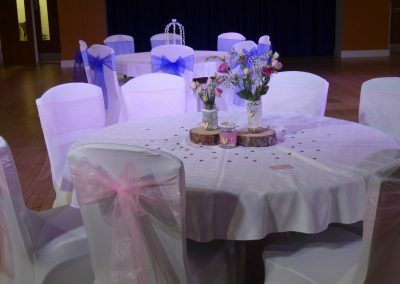 The Charter hall is also equipped with two fully stocked bar counters, one of which can also be set up to provide hot drinks for your function or event. The hall lends itself to staging, either in front of the alcove, or against the long wall depending on the event. The hall measures 10m x 19.5 m, and can accommodate up to 200 people dining formally (depending on table format), up to 180 seated conference-style and a maximum of 300 standing. (For dining events, we can provide round tables, each suitable for up to eight people. 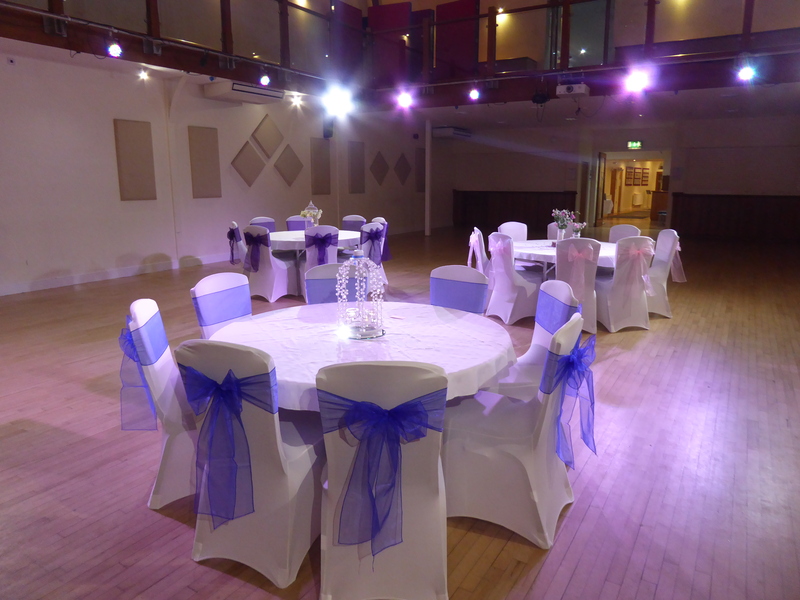 The Charter Hall can accommodate a maximum of 15 round tables (120 people)). The Charter hall is fully air-conditioned and is equipped with an induction loop. 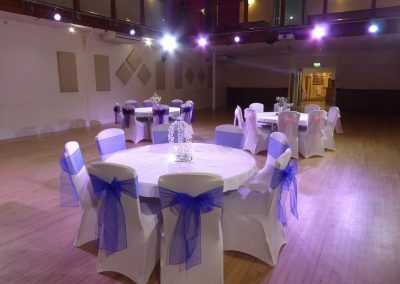 For more information about hiring the Charter Hall, or about the available facilities, please click here.